Masters in Computer Science 3rd semester student at Tec de Monterrey. My main interests are deep learning, geographic information systems and data mining on social media (amongst others). 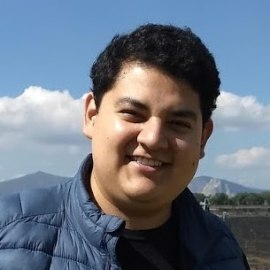 My current research under the Machine Learning Research Group at ITESM aims to develop a crime prediction model for Mexico City using historical and demographical data altogether with social media trends, sentiment analysis and georeferenced crime reports.